Your computer or server may be working fine, you may wonder why apply a patch. By not applying patches and updates you may be leaving the system open to a malware or virus attack. Exploits look for vulnerabilities in software, something that patches take care of. 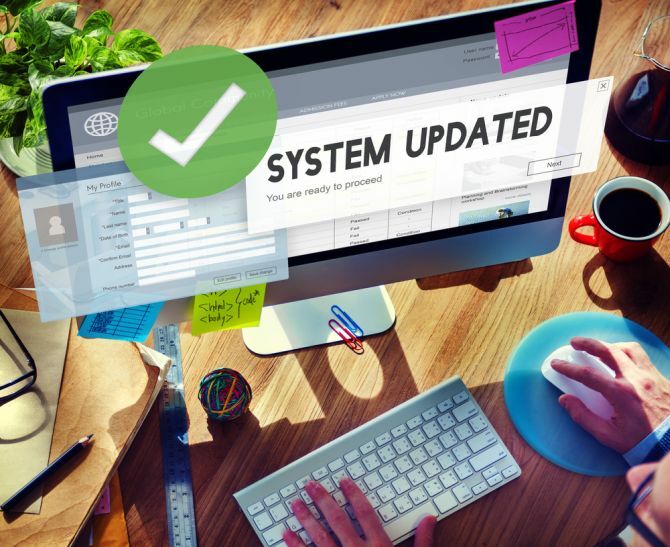 There are two type of software to update, Operating System software and Third Party software such as from Adobe or Google. 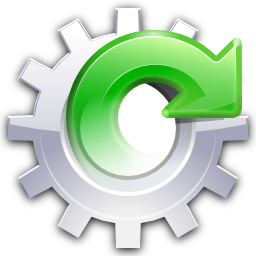 Both these offer automatic updates, which in most cases will take care of any vulnerabilities. In today’s security-conscious environment, patch monitoring and management services are important. 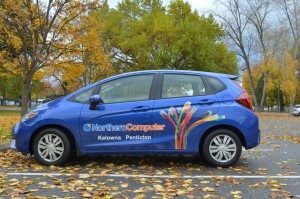 Northern Computer offers a standard patch monitoring system and a fully managed patch and update service. 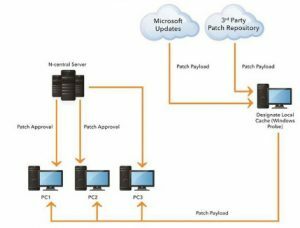 Automated patch management allows us to determine which patches to apply (security, critical) and which patches to postpone or not apply.